Home / FILIPINO FILMS / MOVIE TRAILERS AND INFO / Watch the Teaser trailer of "DIE BEAUTIFUL" to be topbilled by Paolo Ballesteros! 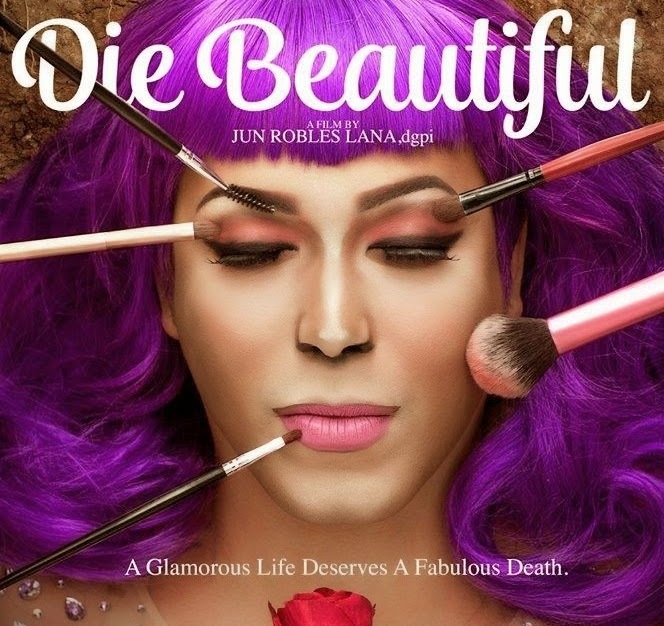 Watch the Teaser trailer of "DIE BEAUTIFUL" to be topbilled by Paolo Ballesteros! A glamorous life deserves a fabulous death, a teaser trailer for the most awaited film to be topbilled by Paolo Ballesteros who is famous for his make-up transformations getting viral in different social media. Read more about "DIE BEAUTIFUL" to be topbilled by Paolo Ballesteros!